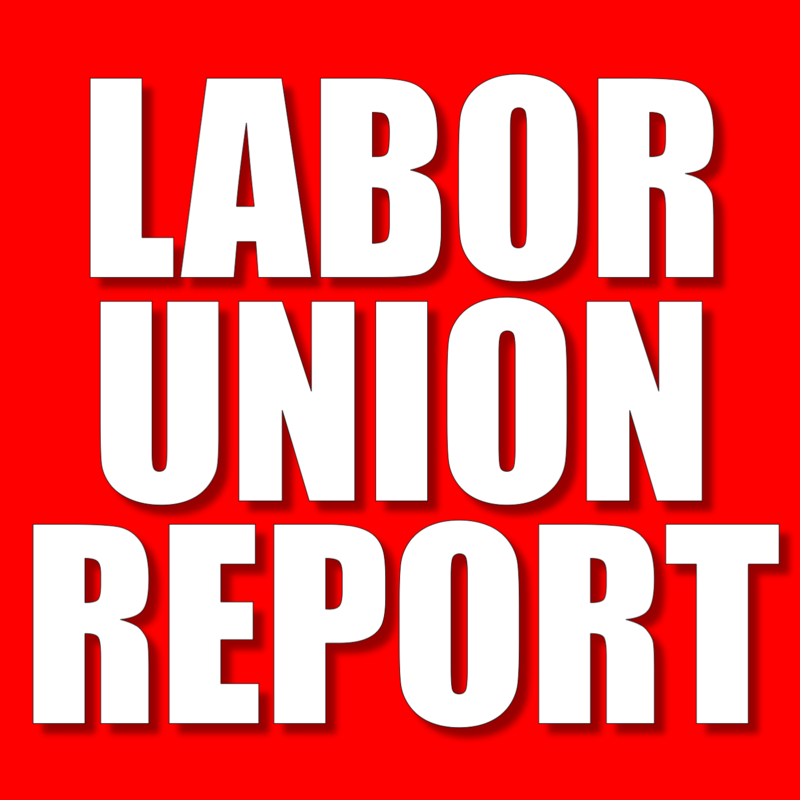 Unsurprisingly, Missourians voted to keep mandatory union fees on Tuesday. However, the vote results are more a matter of campaign spending than merits. On Tuesday, Missourians voted by a two to one margin to reject becoming the nation’s 28th Right to Work state. This means that, in Missouri, unions will continue to be legally allowed to have workers fired from their jobs if they refuse to pay union fees. 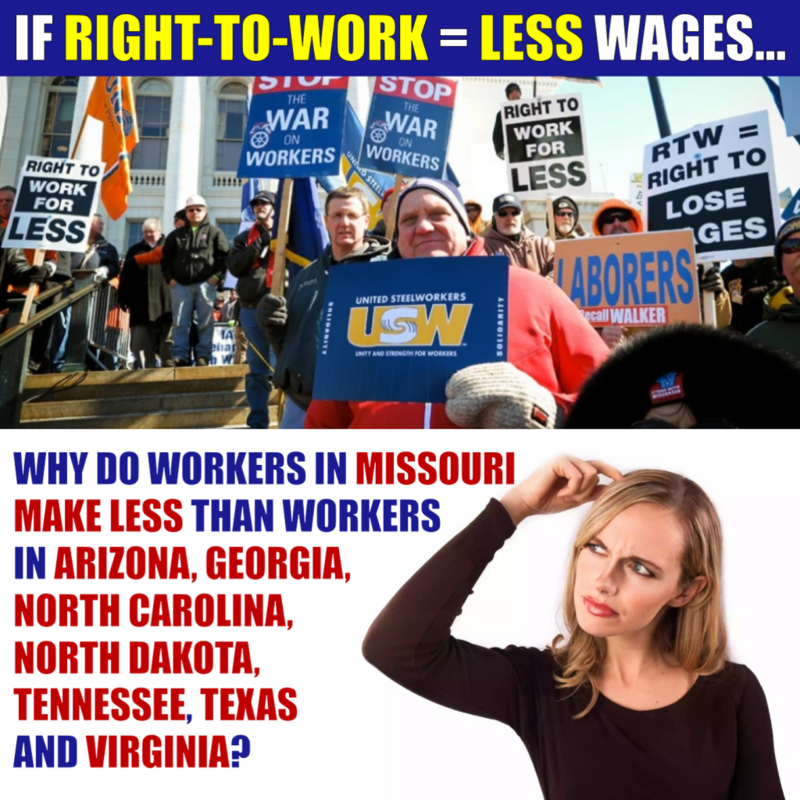 Notwithstanding the fact that keeping mandatory union fees has no impact on any other states, Trumka’s “groundswell” is owed to one simple fact: Unions outspent and out campaigned Right-to-Work advocates, according to St. Louis Post-Dispatch. Dan Mehan, executive director of the Missouri Chamber of Commerce and Industry, said the push by Republicans and business groups who supported the law was not a mistake. From the start, pro-business groups supporting the law failed to keep pace with the millions of dollars that the unions pumped into the referendum. Yard signs, television ads and a radio ad by actor John Goodman — a Missouri native — dominated the campaign. 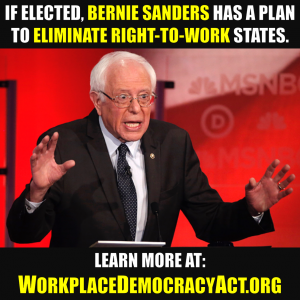 The fact of the matter is, wages are arguably not lower in Right-to-Work states. 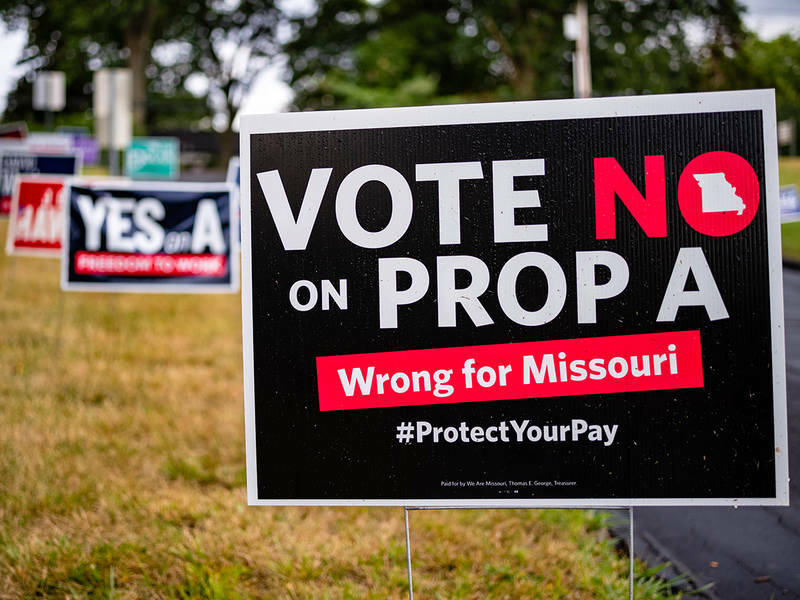 However, in Missouri, unions convinced a majority of voters that they are and, by pouring more money and more bodies into their campaign than their opponents, unions convinced the majority to keep union fees mandatory.